About 2 months old. No major scratches. All stuff included, box, wires etc.... on Three. Can be Unlocked. £130 Delivered? Brand new, Never been used. Turned on that's about it. Cases and stuff all still on. On Three. £180 Delivered? Brand new never used. £30 Delivered? Would you swap the N95 for a design? Sorry for the late reply, was on holiday. 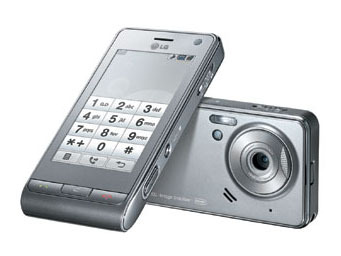 I have 2 left, LG Viewty & N95. Only selling one of them as I need to keep one for myself. Could be a possibility Anthony with money my way?